When it comes to coal ash management, RPM Solutions delivers superior coal process solutions for our clients, big or small, regardless of the location. We differentiate ourselves through our advanced skills and preparation. RPM Solutions’ commitment to detail is the most important component of our success. Our team has proven experience working with various regulators and power and utility clients to successfully address state and federal regulatory issues. Fly ash | is a coal combustion product composed of fine particles that are driven out of the boiler with the flue gases. In the United States, fly ash is generally stored at coal power plants or placed in landfills. Bottom ash | is primarily comprised of fused coarser ash particles. Frequently, these particles are quite porous and look like volcanic lava. Bottom ash can be used as lightweight aggregate, an important component in making concrete blocks. Slag | is a black, glass matrix alumina-silicate which is produced when wet bottom boiler power plants burn pulverized coal. It can be used to produce a variety of beneficial products. It has the optimal hardness, density and particle shape to provide for an exceptional silica free blasting abrasive, roofing granule and sealcoating surface material. Our current practice at RPM Solutions is to recycle coal ash whenever possible for beneficial reuse, such as in concrete products, roadbed material, soil stabilization and engineered fill material. Other uses include manufactured aggregate, grouts and grit for roofing shingles. Some ash can be recycled for use in power plant air emission-control equipment. 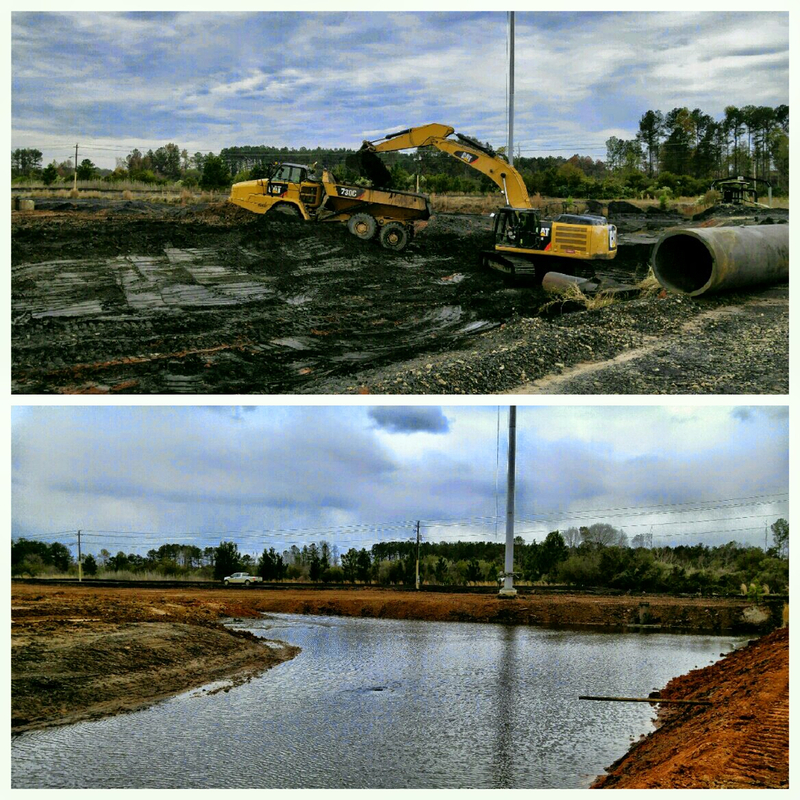 When coal ash cannot be reused, RPM’s practice is to permanently dispose of ash in regulated, engineered landfills. While the need for reclamation is great, many states have enacted strict guidelines and regulations which determine how the coal ash material is managed. RPM Solutions’ experience with mining operations enables the company to successfully develop monitoring and reclamation plans to meet current regulations. In 2009, the EPA began a process to assess and inspect coal ash surface impoundment facilities around the country. In August 2017, the EPA released an interim final guidance to help states develop and submit permit programs for the safe management of coal ash.